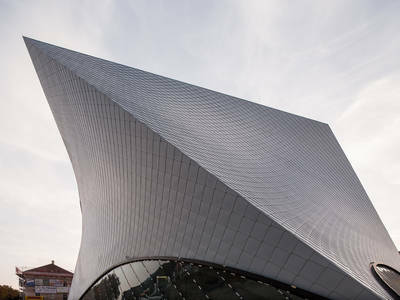 One example of a contemporary art scene is the Art Mile in Krems. 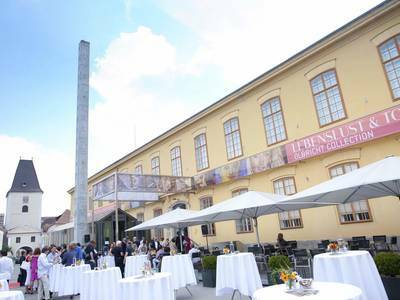 The exhibition hall known as Kunsthalle Krems is in the Art Mile and stages exhibitions of Austrian and international 19th and 20th c art year-round. Other hotspots for art and culture are the numerous museums and exhibitions in the UNESCO World Heritage landscape and vicinity. The well-tended museum with its 17 c clay baking oven presents a great deal of expert information on baking. The Danube-Power-Station in Ybbs was the first water power station along the Danube in Lower-Austria and is the oldest in Austria as well. 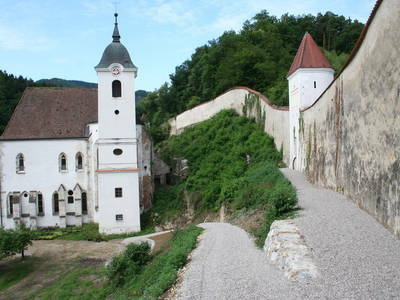 The museum in Artstetten Castle has a permanent exhibition on the life of Archduke Franz Ferdinand. This forum is a place for encountering and delving into contemporary art. The demonstration hammer works have three waterwheels and attest to the high craft of smithery. The Caricature Museum Krems is Austria’s only museum devoted to caricature, satirical cartoons and critical graphic art. The Carthusian Museum documents the life, history and work of Carthusian monks. 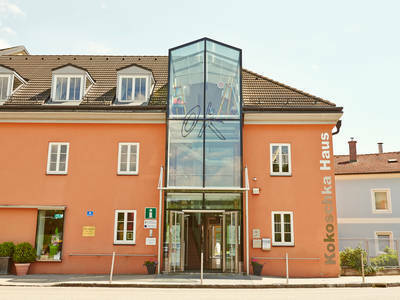 Kunsthalle Krems is the only public art gallery in Lower Austria and considers itself a national cultural institution. 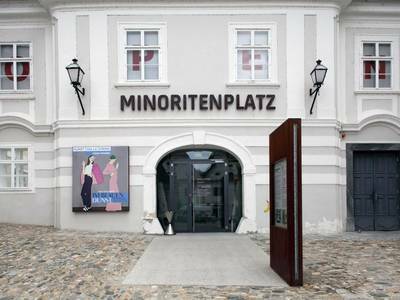 The State Gallery of Lower Austria opens on 25. 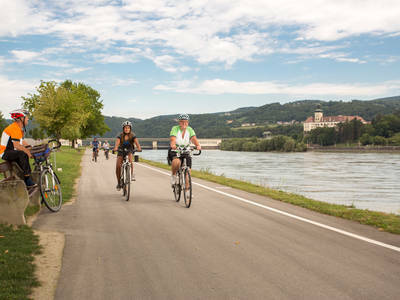 May 2019 in Krems. 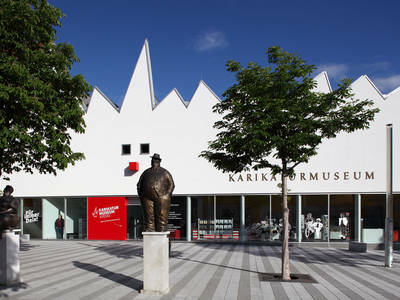 The birthplace of the famous painter Oskar Kokoschka presents the life and works of the artist in special exhibitions. 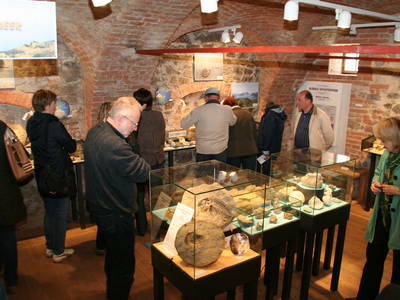 The Roman Museum shows finds and photos from archeological excavations underway since 1930. 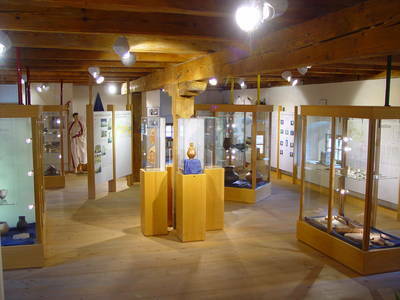 This modern museum in Erlahof Castle provides information on the history of shipping and navigation.